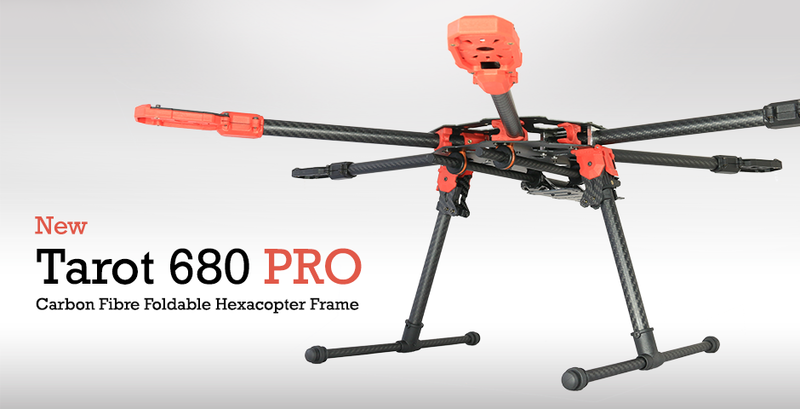 Q1) What motors and blades would I use with the Tarot 680 Pro? Q2) Can I use my naza products on the same ? Oviously it depends on your payload. However the maxium size props you can spin without modifying the frame is 13". 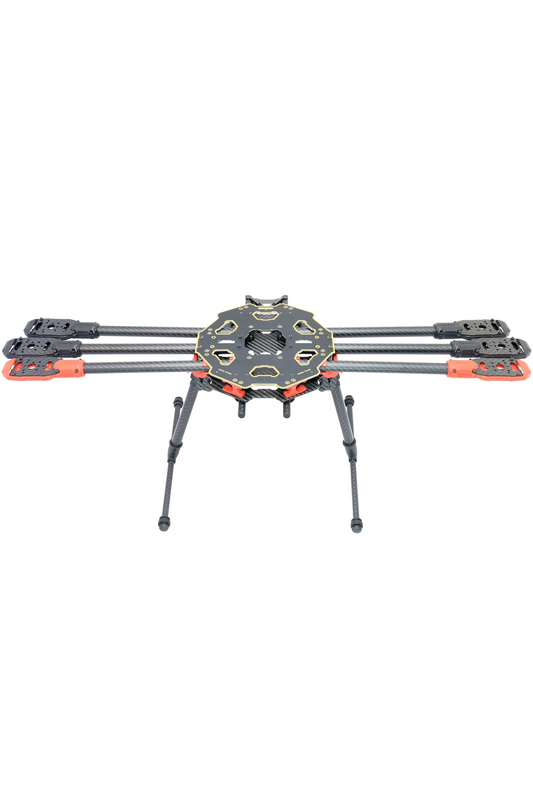 I would recommend the Tarot 4006 620kv motors along with the Tarot 1355 Carbon Fibre direct mount propellers. 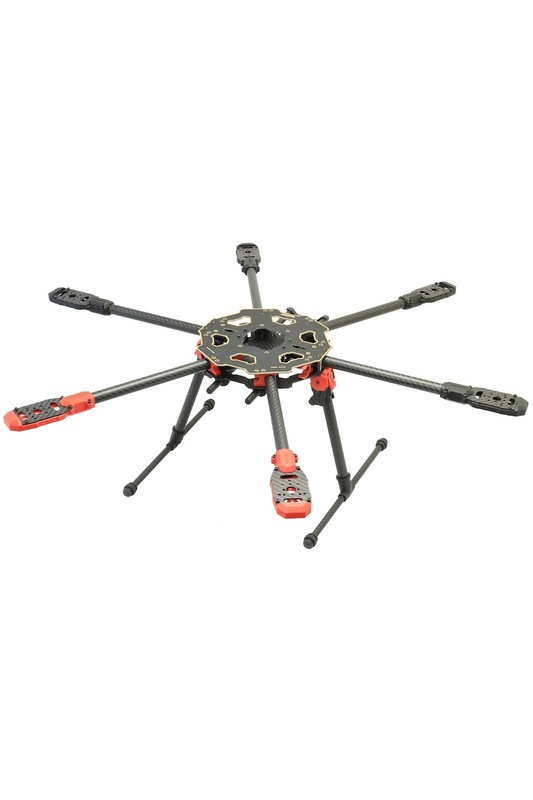 The Naza supports the hexacopter frame configuration so it would be compatible. When do you expect to have the frames back in stock?. The 680 Pro is back in stock now.